It would be nearly impossible to fully resolve a complaint like knee pain or IT Band Syndrome without first restoring proper alignment to the pelvis and knee joints. Otherwise, those misalignments will continue to put uneven pressure, stress, and strain on that one particular body part. Running in the same direction on the same course every day- so a huge “Thank You” to Karen Harr and the incredible people at Fleet Feet for keeping the courses new each week! 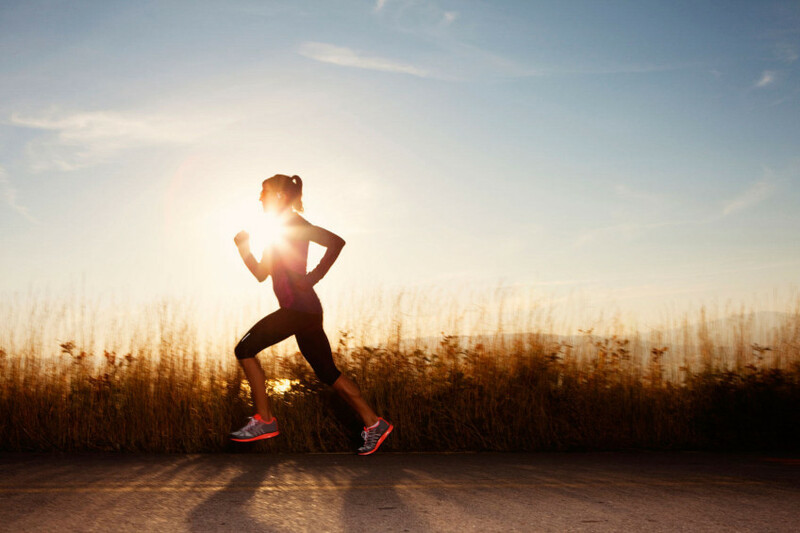 How Can Chiropractic Relieve Running Injuries? The doctors at Skraitz Chiropractic will perform a thorough examination that may include all or some of these options: CT scan, Xray, MRI, gait analysis, and evaluation of the spine to determine which type of chiropractic adjustment and/or passive muscle therapy will best improve your condition. Treatments may consist of adjustments to the spine, pelvis, and/or extremities to restore proper realignment and modalities like electric muscle stimulation, ultrasound, passive stretching, and eventually strengthening exercises. You can visit us at Skraitz Chiropractic long before you ever experience that warning sign of pain! Keeping your body aligned will keep your nervous system functioning at 100%. Chiropractic care can allow your body to function at its highest level, which can help us runners knock a few seconds or more off our time in our next race!